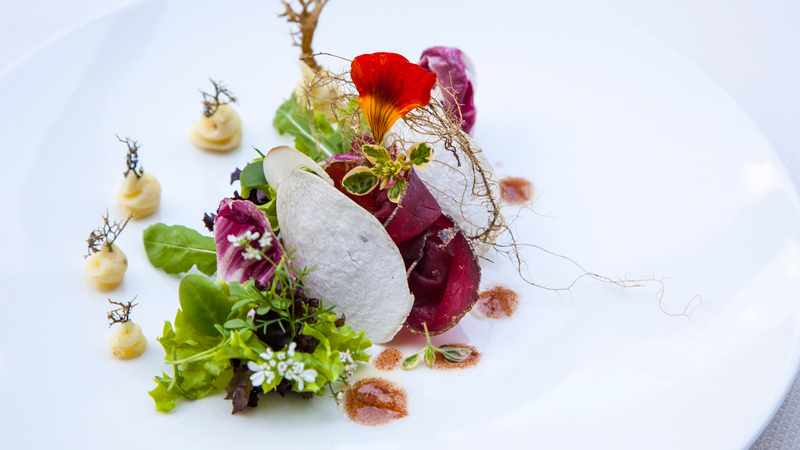 The Gourmet Hotel Rainer in South Tyrol offers its guests seasonal and regional products. 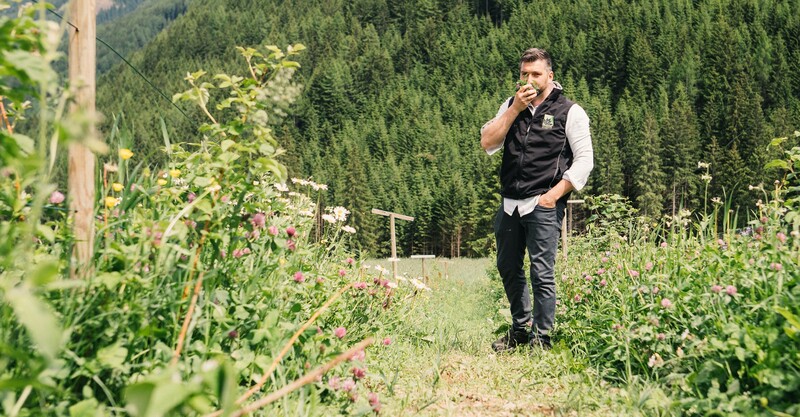 Chef Hannes focuses on the quality of nature products and purchases many of these products from local farmers. The dishes are refined with herbs from his own herbal garden and from the surrounding alpine pastures and forests in the Jaufental Valley. With plenty of creativity and phantasy he spoils your palate with traditional, but also international dishes. Satisfied guests and the praise he gets encourage him. His creations don’t only impress with extraordinary aromas and spices, but also with a lot of love for detail and his profession.